If you haven’t made your first Deposit in our casino, now is a perfect time to fix it. 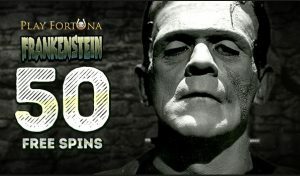 For the first Deposit of 10 USD you will get 100% bonus and 15 Free Spins in a popular game Frankenstein. 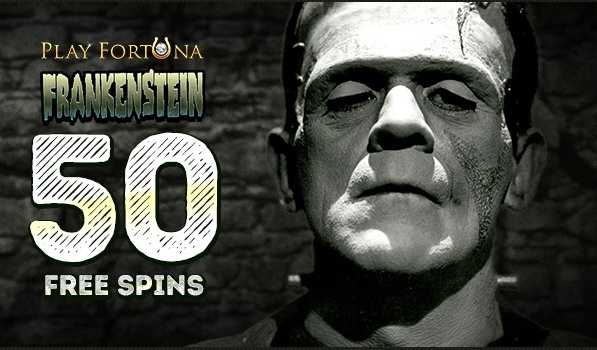 Free spins will be credited within 1 hour after the completion of the Deposit.